Street Submarine serves up hefty hotdogs that come in various flavours, their inspiration stemming from the shapes of actual submarines. 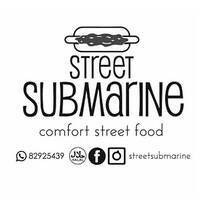 Head on down to Street Submarine now to try out their hotdogs, ranging from the classic sausage, cheese, and sauce hotdog to specialty ones like chilli rendang, spicy pulled beef, lobster, and more! 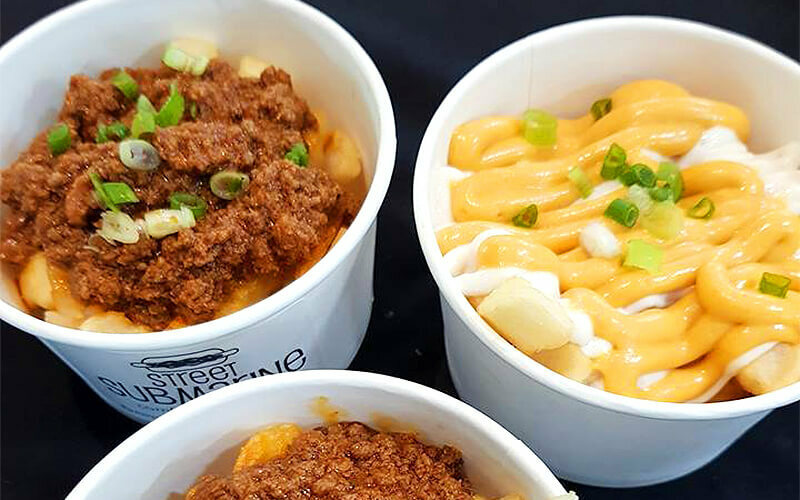 Patrons may opt for a side of fries as well, that unsurprisingly come in unique flavours such as cheese, rendang, and beef satay too. Other street food items on their menu include Horlicks or Milo ice kepal, and Sour Plum Fizzy drinks.